Bespoke Tangle Toy. Made to clients pantone reference. 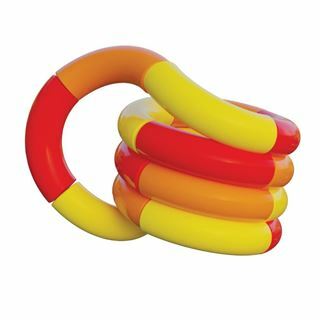 18 segments can be split over 3 colours and printed up to 17 segments. Official Tangle Puzzle. 18 Section Tangle. 1 segment contains the Tangle trademark. Print size 17mm x 3mm per segment.